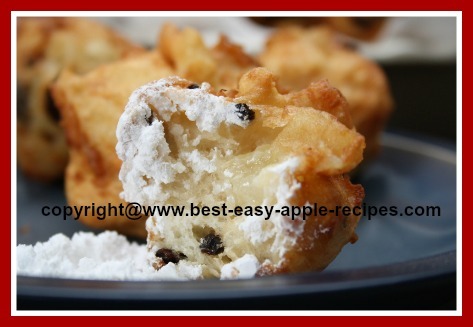 This Recipe for Apple Fritters, is the recipe for the BEST ever Dutch "Oliebollen", just like fried apple donuts! Our family enjoys a Dutch Heritage, (our parents having immigrated to Canada), and we continue to keep some "Dutch" traditions "alive". One of our family traditions has always been, that, on the day of the first snow fall of the season, Mom makes a scrumptious bowl full of "Oliebollen". When the kids come home from school, and Dad comes home from work, they simply can't wait to sample the warm, delicious, apple fritter treats, dipped in icing sugar! Recently, one of my daughters, now married, told me how she used to look out the window at school, see the snow falling, and think: "I know Mom must be making Oliebollen today!" Many families of Dutch decent make "Oliebollen" or Apple Fritters on January 1st, as part of their traditional New Year's Day Celebrations! I LOVE family traditions! 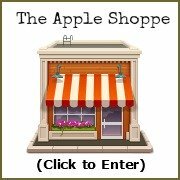 ...and I LOVE Apple Fritters /Oliebollen! 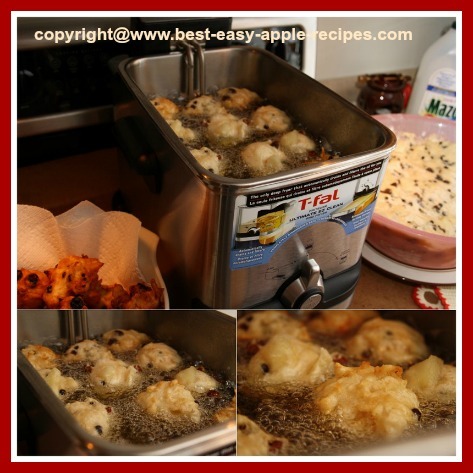 Deep Fryer for frying apple fritters. Gradually sprinkle the yeast over 1/4 cup of the lukewarm milk, and stir to dissolve the yeast. (Be sure that the milk is not too warm, and has been allowed to sit for a few minutes after you have microwaved it). Mixture may be a bit "clumpy". Set aside. In a large size bowl (remember the mixture will rise about double in bulk), combine the flour, salt, remaining 1 cup milk, and the beaten egg. 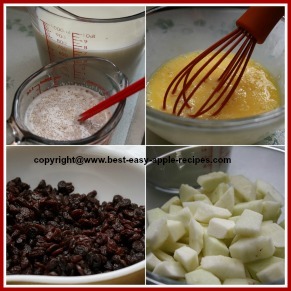 Using a wooden spoon, gradually stir in the yeast mixture, raisins/currants, and apple pieces and stir just until combined. Do not over-mix. Cover the bowl with a damp tea towel, or paper towel, and place in a warm area to rise. (I preheat the oven to 200° F before starting the apple fritters, then turn the oven "off", and leave the oven light "on", to make a warm environment for the batter to rise. 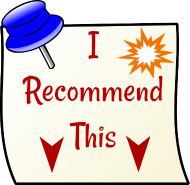 (This may take about 1 1/2 hours), (see picture). When "Oliebollen" batter has approximately doubled in bulk you are ready to start frying the fritters! 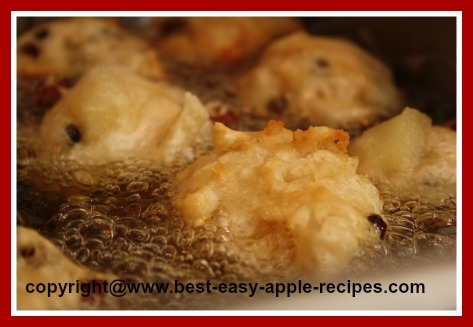 Using two metal soup spoons, shape and remove a "ball" of batter from the bowl, and add it to the deep fryer. (Be sure the oil is hot before starting to fry the fritters, if it is not, the apple fritters will simply absorb oil, and not fry as they should). If you find the batter not coming off the spoons very well when placing the batter in the deep fryer, try dipping the spoons very briefly into the hot oil before taking a scoop, (see picture). Repeat process. Depending on the size of your deep fryer, you can usually fry about 4 - 5 fritters at one time. Fry for about 5 minutes or until golden brown. 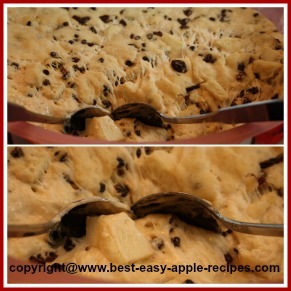 Using a large "slotted" spoon, remove the apple fritters, one at a time, from the deep fryer, and place in a paper towel lined bowl to cool slightly. Serve warm sprinkled with icing sugar. Or, as we like to do, serve the oliebollen /apple fritters will icing sugar at the side, and dip in sugar before eating ... MMMMmmm!! 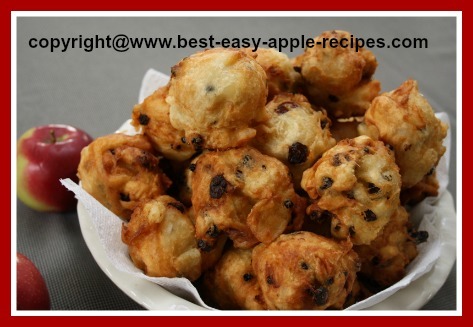 This recipe for apple fritters makes about 1 dozen medium size apple fritters /oliebollen. One batch is simply not enough for our family, ever:). Period. I used my *NEW* T-fal deep Fryer today, and I LOVE IT! The amazing feature of this deep fryer model is that with one turn of a knob the oil drains through a filter and stores in the "drawer" underneath the fryer. This deep fryer is dish-washer safe! I tried a few different deep fryers, but this is the only model I highly recommend! If you are considering buying a new deep fryer, or you are looking to buy one for someone as a gift - this model is simply amazing!